Jacob Mellis is starting to show he can be the best central midfield player in League Two this season. Ever since he arrived at the club in May 2017 under former boss Steve Evans, the 27-year-old has shown us glimpses of the ability that saw him come on as a sub for Chelsea in the Champions League. The Blues had paid Sheffield United £1 million for his services and his future looked bright. But, having worked his way through their youth and reserve teams into the first team picture, Mellis blotted his copybook at Stamford Bridge with a silly prank involving letting off a paintballing smoke bomb at the club’s training ground. Sacked by the Blues, Mellis went on to play for clubs including Barnsley and Bury, where he enjoyed spells under manager David Flitcroft. Now, by a stroke of fate, the two are reunited and, with his early season three-game ban for his part in the pre-season mass brawl with Sheffield Wednesday served and full match fitness gained, there are few managers who know more about how to get the very best out of him. Mellis has gone from good to fantastic in a few short games and is now dominating the central midfield for a Stags side that had stretched their unbeaten run to 12 games before last night’s Checkatrade Trophy visit of Scunthorpe United. He simply sees passes that others don’t and looks comfortable and calm on the ball, even when under pressure. For midfield play-makers to flourish they always need someone alongside them to do the dirty work and Neal Bishop is proving the perfect foil. If Flitcroft was going with two central midfielders like against Charlton that pair would have those shirts nailed right at this moment, though the manager’s tendency is to usually go with a three in the engine room with everyone else fighting for the other shirt. It was a shame Stags could not have held on to that lead to progress in the FA Cup last weekend. But the fact it took an offside goal and the woodwork, twice, to save League One Charlton from a first round exit spoke volumes for the Stags’ performance on the day. 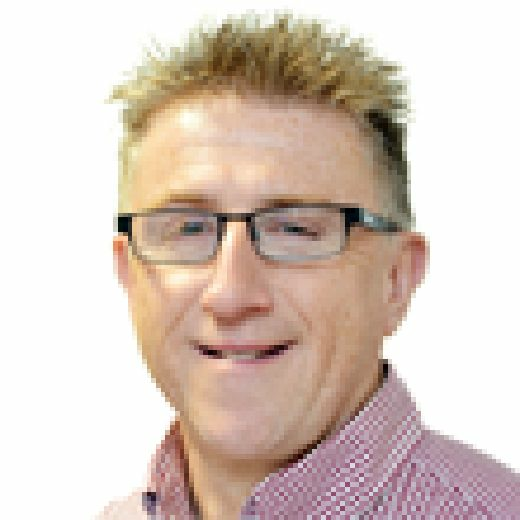 However, with injury-hit Charlton’s busy schedule and Mansfield’s own unbeaten away form, there is no reason why they can’t go to the Valley and win. That would then present them with a home tie against Chorley or Doncaster as a gateway to a potential money-spinning third round tie with one of the big boys. Expect more twists and turns in the FA Cup yet, despite losing home advantage. I wonder how many fans will turn out tonight for the home Checkatrade Trophy group game with Scunthorpe United? With four home games in a row and Stags already through, I’ll wager it will be a very small crowd and pwill robably end up the smallest of the season. But this Friday will see the draw for the next round with 32 clubs left in it and a Wembley final to pursue. I remain hugely annoyed by the presence of the Premier League U21s this season, despite the outcry from supporters last time around. 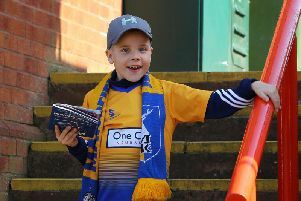 But, with prize money each round and a possible day out at Wembley at the end of it, it is still a competition Mansfield Town want to go as far as they can in. However, despite the cup distractions, most attention will be focused on Stags keeping themselves in the play-off spots when improving Port Vale visit on Saturday.